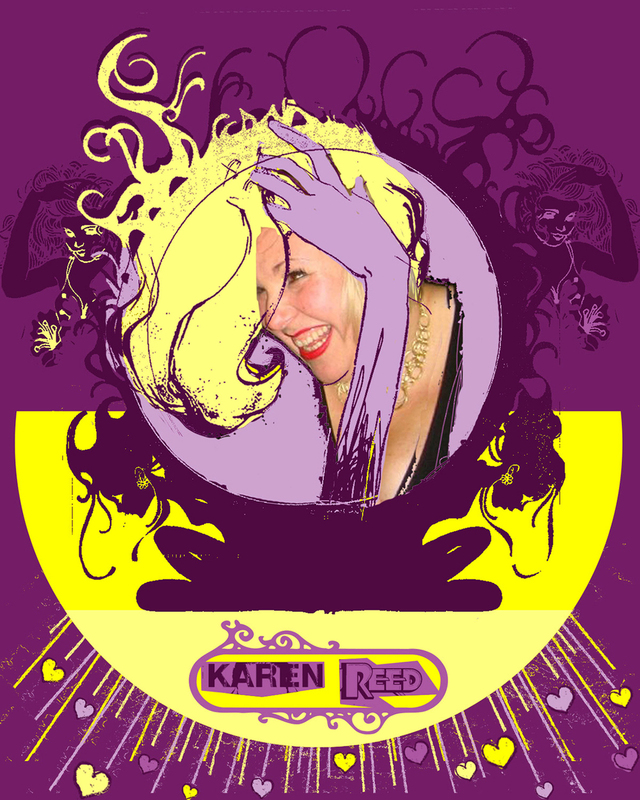 Karen Reed has spent most of her adult life working in advertising - copywriting and art directing for every product going and creating mini adventures for Looney Tunes, Tom & Jerry, Scooby Doo, and The Smurfs. Karen loves signing up to a course or twenty. She's tried acting, life drawing, alpaca trekking, meditation, all types of improv (obvs), yoga and clay pigeon shooting. And once she even got broken by a clown. Last year she gave up her full-time position as the Creative Director of Special K to try out improv and write comedy. She's now chuffed as a chaffinch to be in All Made Up and to have won the 2014 BAFTA Rocliffe scriptwriting competition.